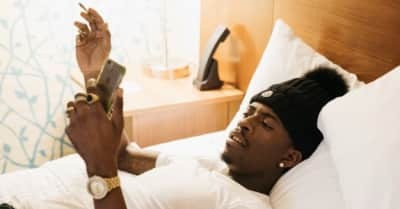 Atlanta rapper Rich Homie Quan speaks about his Rich Gang affiliation and his still-in-the-works deal with 300 Entertainment. Rich Homie Quan stopped by the Breakfast Club for an interview. One night in Chicago with Rich Homie Quan, Young Thug, and Birdman, back during their too-brief time together. Most followed, most RTd, and your state’s favorite Young Thug song. London On Da Track tells us about learning piano, producing for free, and how he made his inescapable drop. 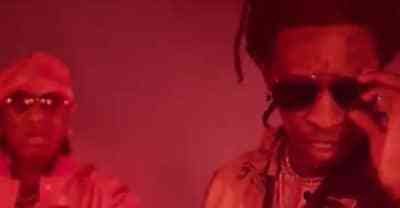 What’s Up With That Rich Gang Tour? Might be best to just wait on it for now. 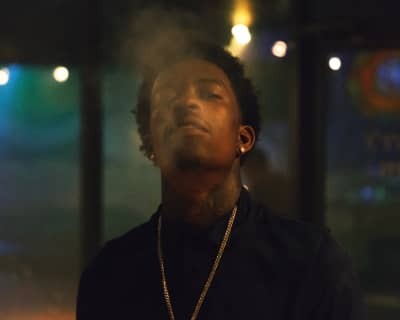 Rich Homie Quan, Young Thug and Birdman continue their rich run. 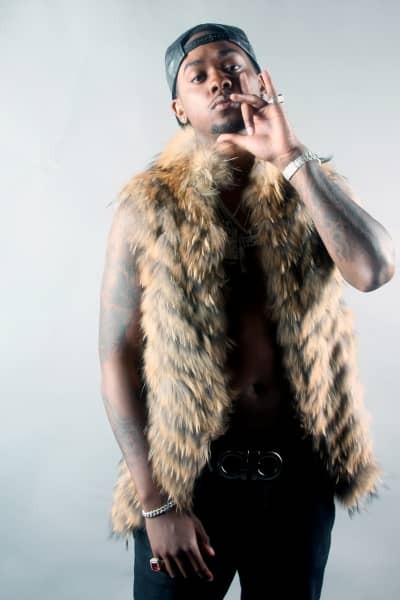 Produced by London On Da Track, the song serves as the lead single off the Rich Gang 2 compilation album. 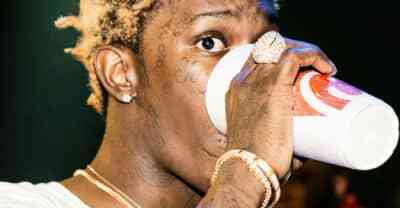 Hear Thugger shout FADER and Birdman go crazy on this new Rich Gang cut.